Congratulations to Will Chrysler and Courtney Ross for earning a Silver medal in Food Innovations during the STAR Events at FCCLA Nationals in San Diego, California. Rather than compete head-to-head, FCCLA STAR Event competitors are scored based on a rubric. More than 8,700 students attended the conference with around 4,700 competing in the various events. 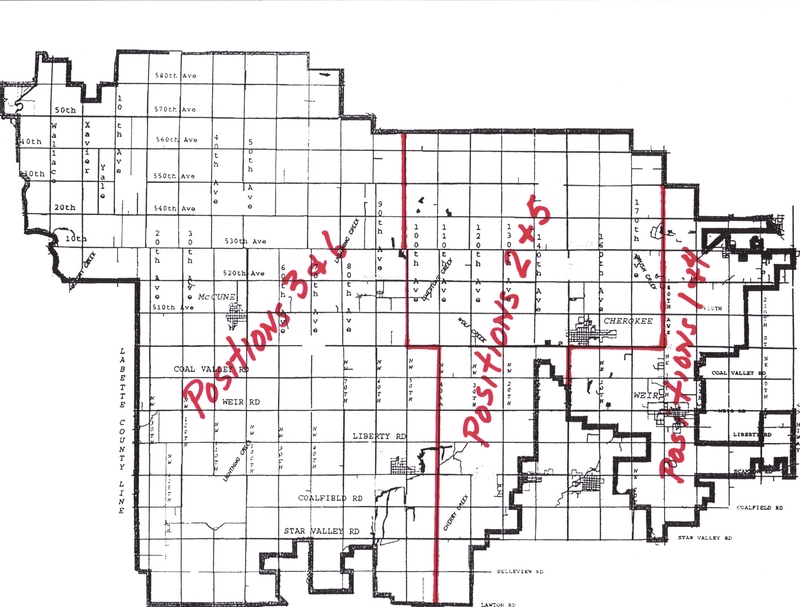 350 of those participants were from Kansas. 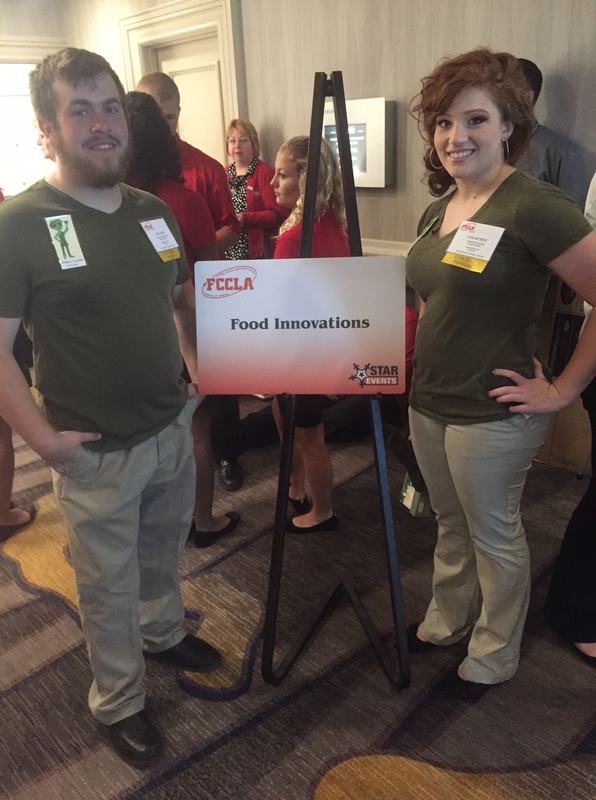 This past school year, their senior year, was the only year Will and Chrysler participated in FCCLA and they competed in the Food Innovations category with a vege-burger that they created. In addition to the various convention activities and leadership related sessions, they also got to enjoy beautiful San Diego – a high of 76 while they were there.